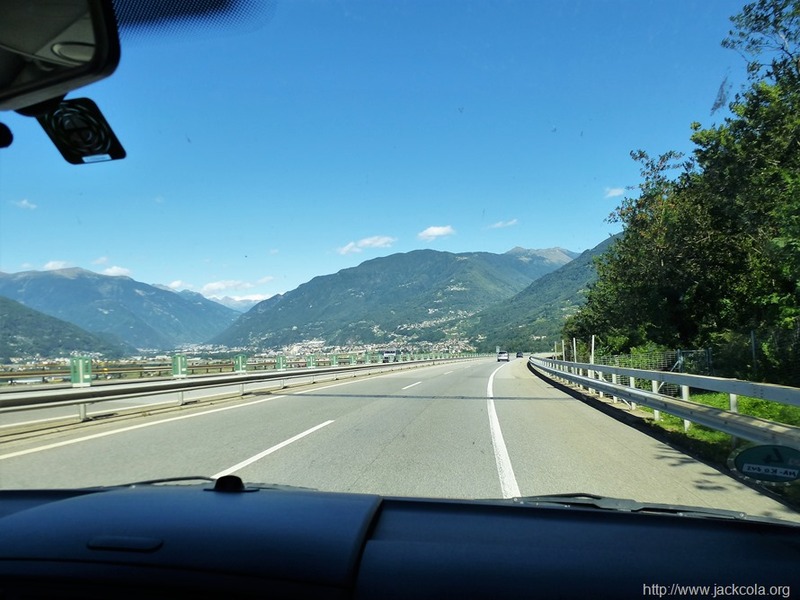 After saying goodbye again in Marostica, we continued on our way to Switzerland. 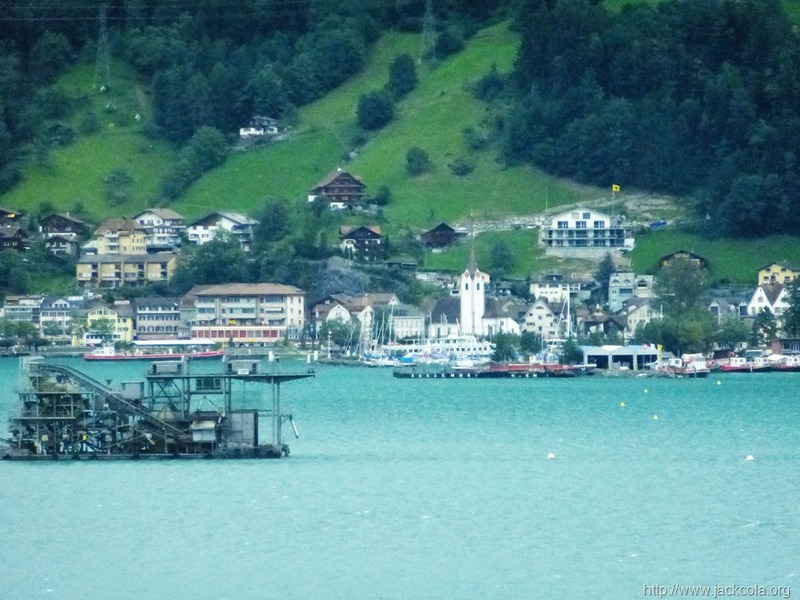 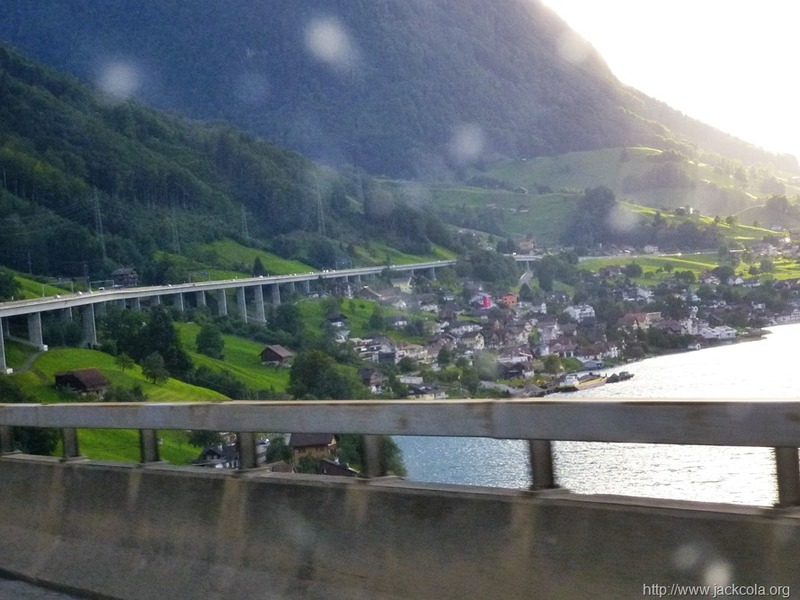 We left at 1:30pm, and arrived in Switzerland at 8:30pm. 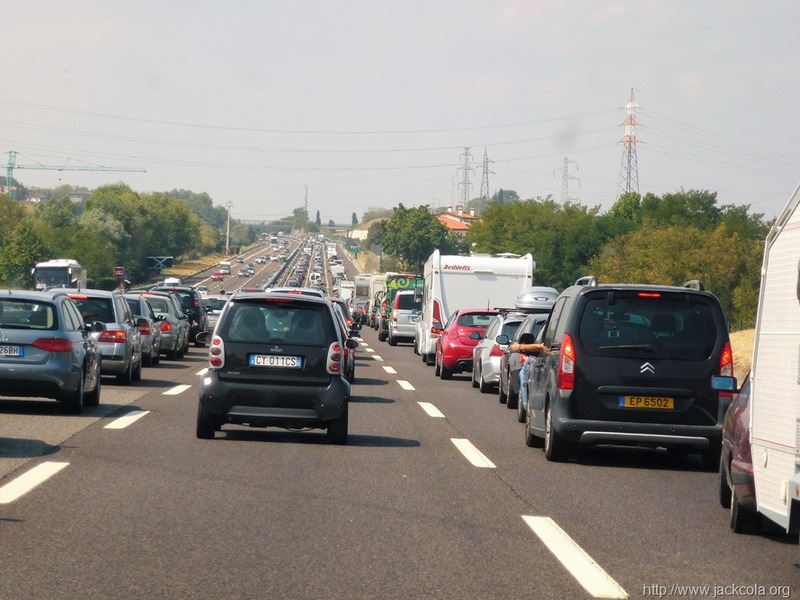 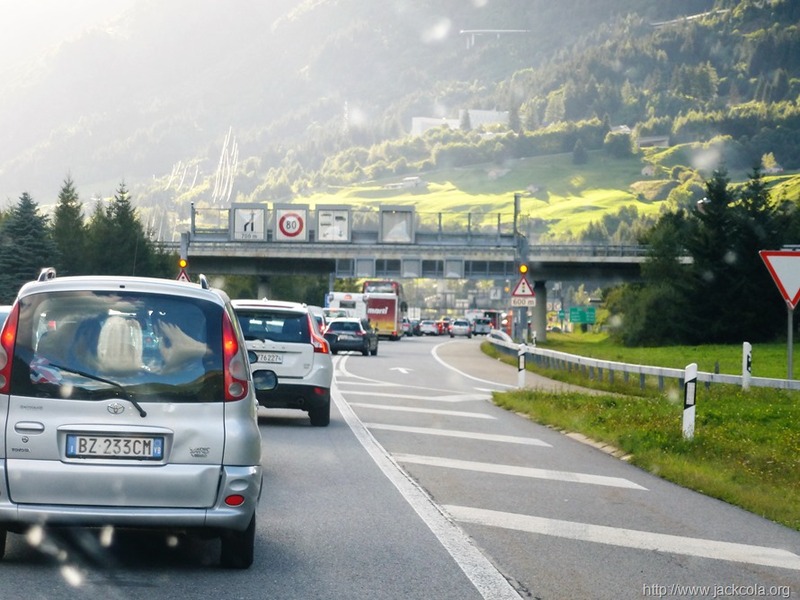 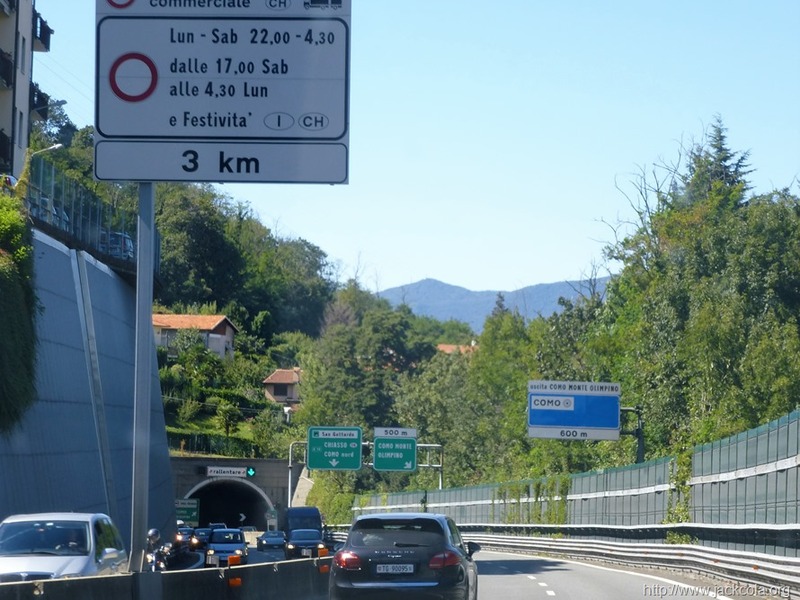 The extended time was due at a car accident on the motorway in Italy, and traffic delays entering the Gatthard Road Tunnel – a one lane, 16.2km tunnel, which is the 4th longest tunnel in the world. 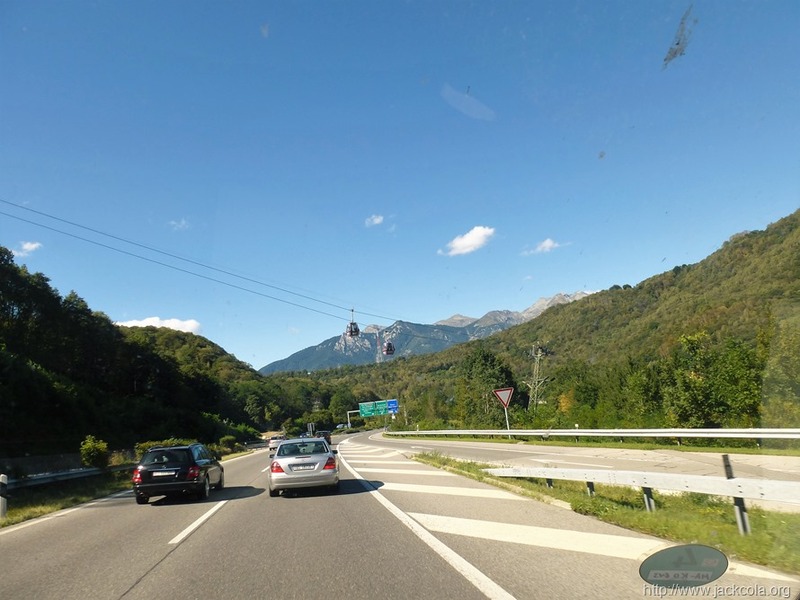 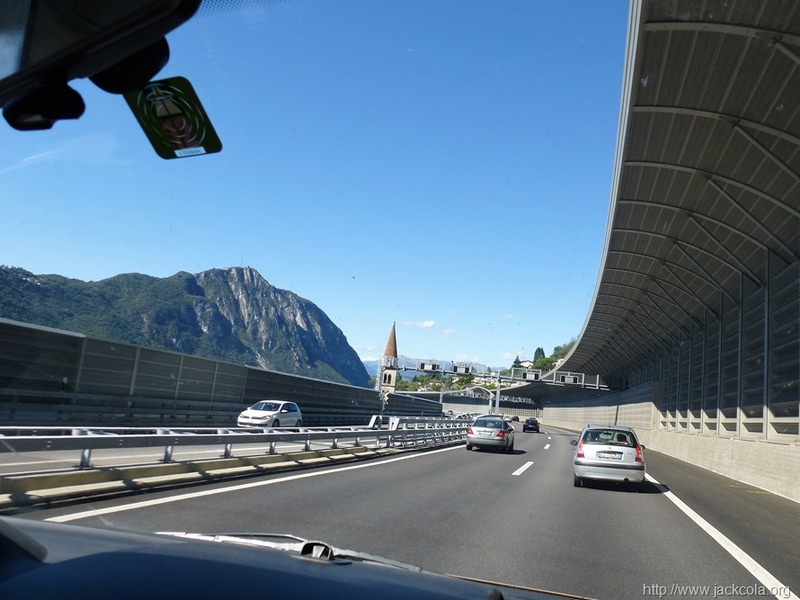 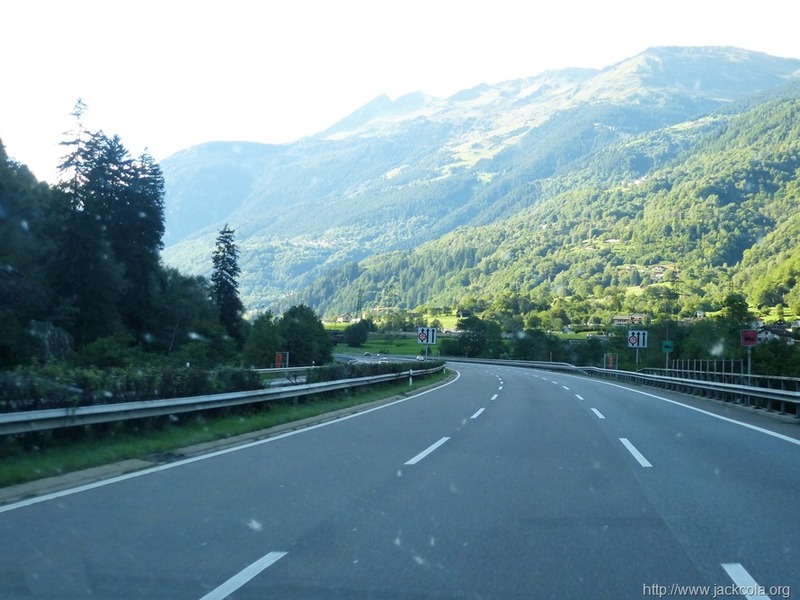 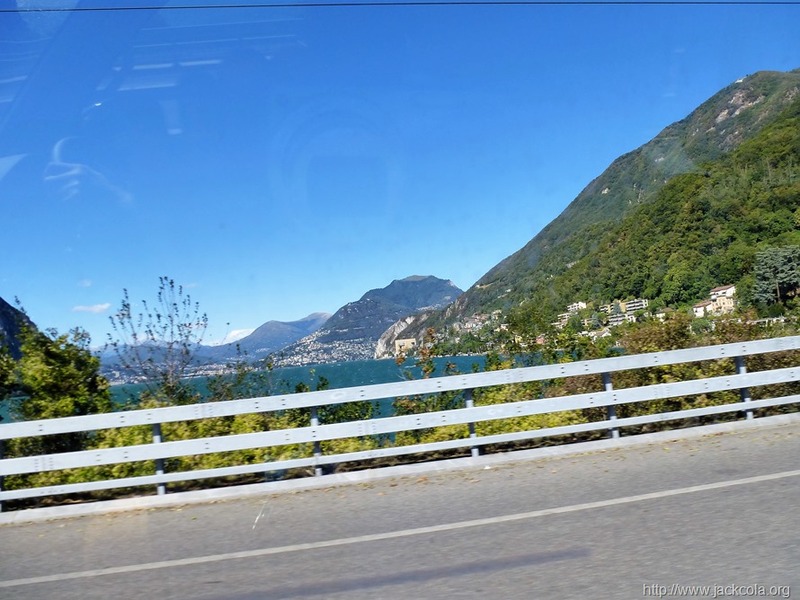 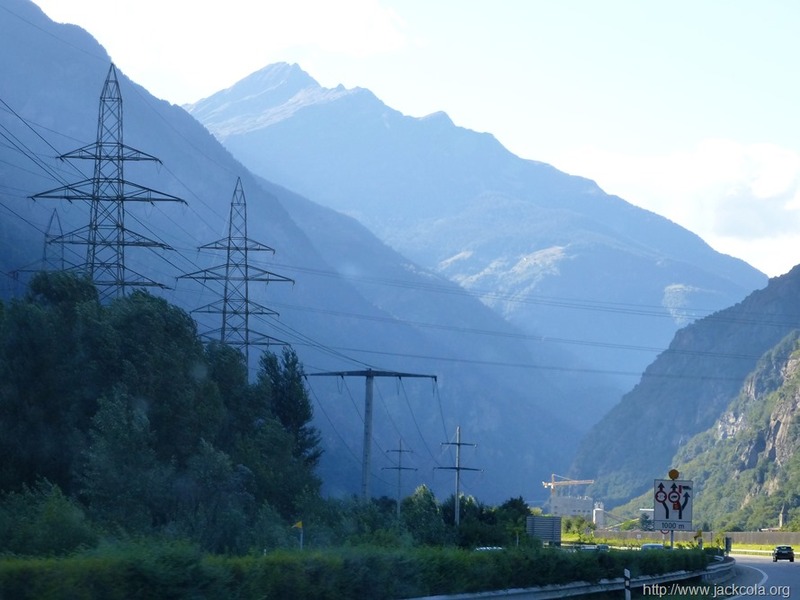 The following pictures are driving from Marostica in Italy to Solothurn in Switzerland. 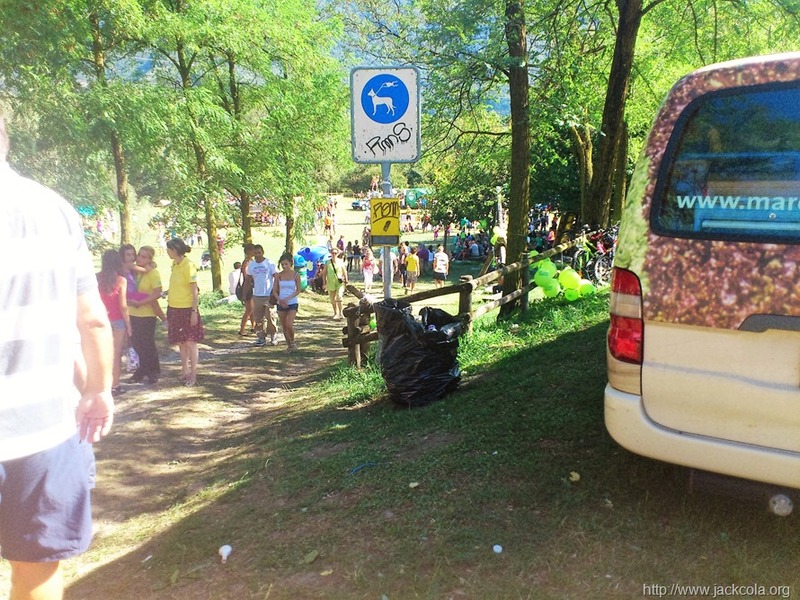 We did stop along the way trying source free WiFi as we didn’t have a phone. 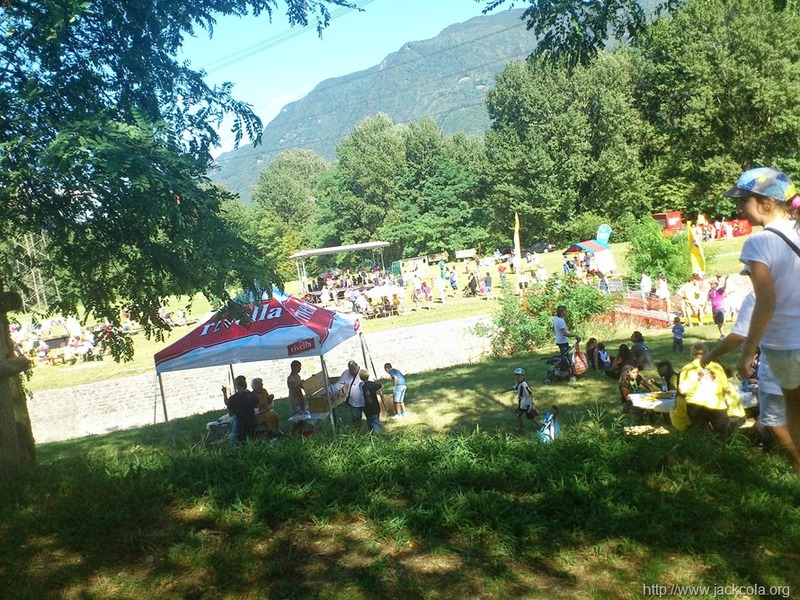 In the pictures, we got stuck in traffic due to an accident, and stopped at some sort of Fete, in which I received PS4 lanyards.